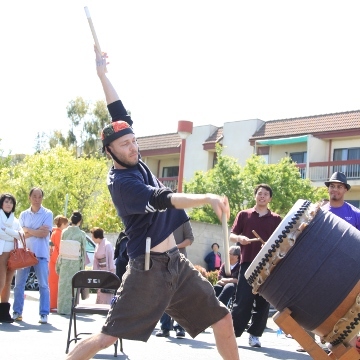 Why do some taiko movements look better than others? How do we create new movements that feel "relevant" to the piece? Students study three approaches to taiko choreography, learning movements developed with the concepts and developing new moves with instructor feedback. Broaden your naname repertoire and contribute to the vibrant naname community!